Scout Paré-Phillips follows up with the hauntingly proud stream-of-consciousness Door Left Open, written while on tour in the U.S. and abroad. Two years after the release of her celebrated solo debut album, Heed the Call -Dais Records, Scout Paré-Phillips follows up with the hauntingly proud stream of consciousness Door Left Open, written while on tour in the U.S. and abroad. 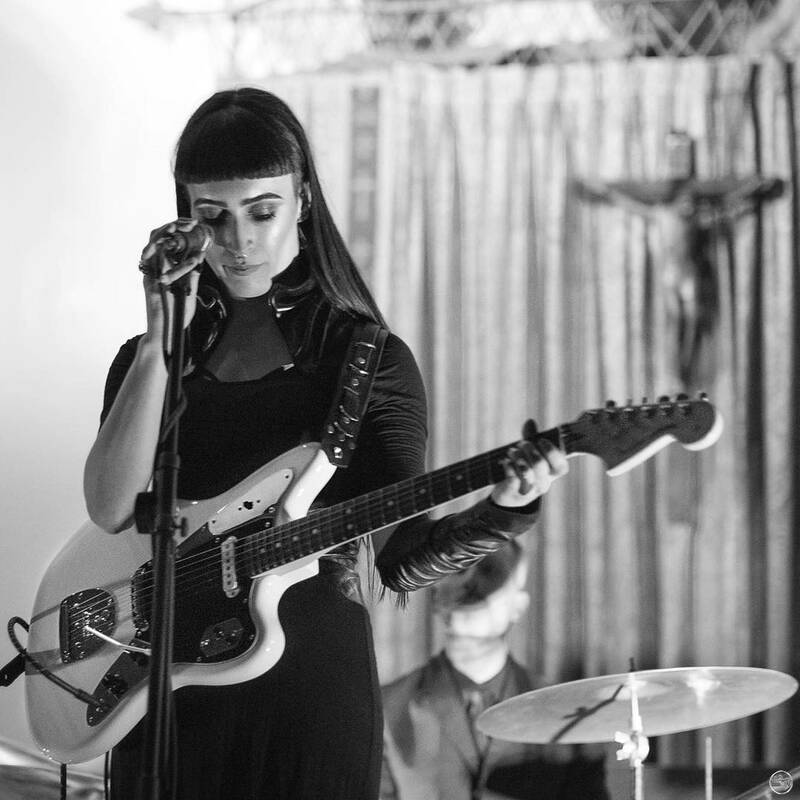 Her solo career follows an illustrious foundation as a trained opera singer as well as songwriter, multi-instrumentalist and backing balladeer for the Baltimore based, post-punk/country act, The Sterling Sisters. 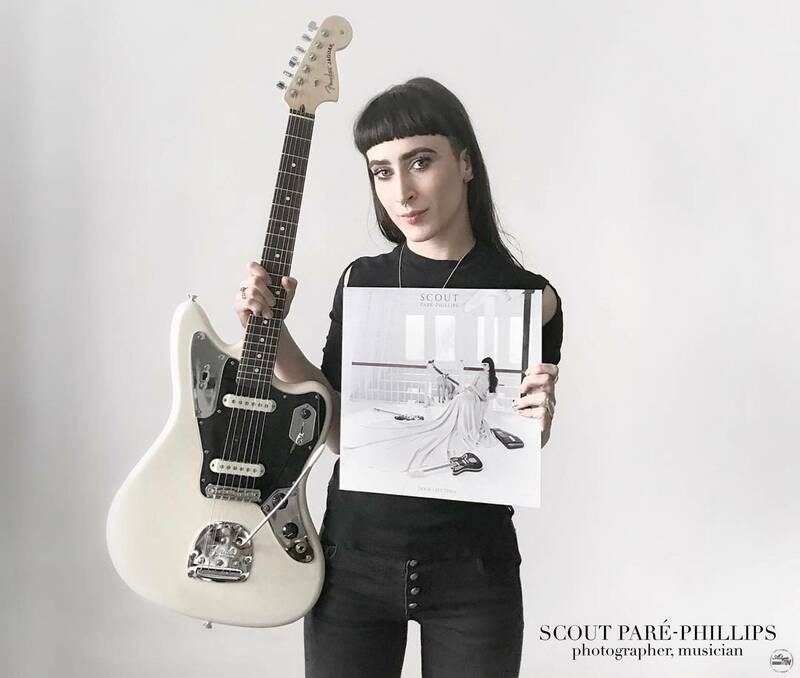 While her contributions as vocalist and bass player helped to distinguish the Sisters as tightly-woven, yet dark and surreal Americana, Scout’s array of musical talents were ready to be unleashed with a solo effort. Visiual artist, filmmaker, songwriter and vocalist, Scout’s force-of-nature quality and vocal control fuse to form a modern-day Joni Mitchell, equally as worthy of her folk-singer status. as well as prolific and poetic lyricists like Nick Cave, Rowland S. Howard and Diamanda Galas.